What Is Mobile Marketing? Why Is Mobile Marketing SO Vital To Business Success? What is Mobile Marketing anyway? 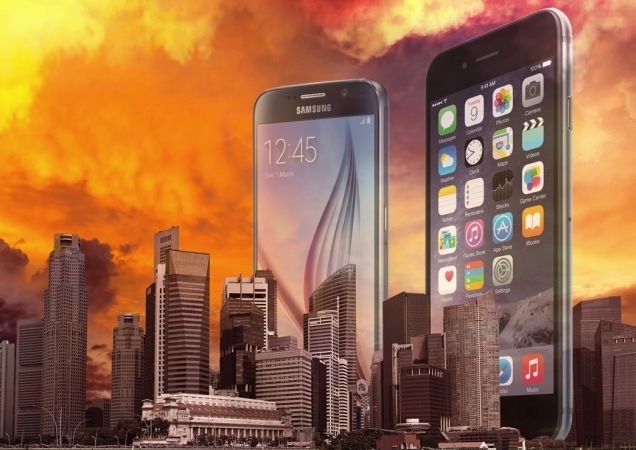 Mobile marketing and mobile technology are huge and they are taking over everything! We are all aware that most everyone has and uses a smartphone these days. But what are they REALLY using them for? Mobile Marketing? I'll bet that you'd guess that a lot of it is younger people texting and or facebooking, right? That would be correct. However, not everyone that owns a smartphone is a teen or twenty something are they? A large percentage of the mobile user demographic is now 30 to 70 years of age. This group represents the major economic engine of the US and World economy. That's where a conversation about mobile marketing and mobile commerce (mcommerce) technology gets interesting. OK. So, of course, there is more to this idea than meets the eye at first glance. Any website but with its display code altered so that it can be more easily navigated and interacted with on a mobile device ( such as a smartphone or tablet ). **May or may not be a slimmed down version of the full desktop website. Any website but designed so that it will AUTOMATICALLY resize (respond) all content for any size mobile devices and optimal viewing. This is now seen as the best option by Google. A facility or technology allowing computers, smartphones, or other devices to connect to the Internet or communicate with one another wirelessly within a particular geographic area. 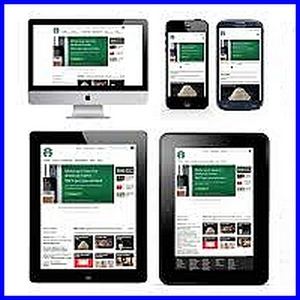 Business or retail sales transacted or done using any mobile device (laptop,tablet,smartphone). "M" is for mobile! Texting (sometimes called "text messaging" or "wireless messaging") is sending short text messages between cell phones, pagers or other handheld devices. Messages are sent through SMS (short message service). Users can also send text messages from a computer to a handheld device. Sending process is much like making a phone call. app - A small piece of software, usually meant for mobile that allows you toperform a singular specific task Ex. Scan a QR Code. 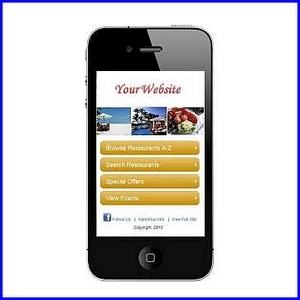 mobile website - Any website but altered so that it can be more easily navigated and interacted with on a mobile device. wifi - a facility or technology allowing computers, smartphones, or other devices to connect to the Internet or communicate with one another wirelessly within a particular area. mms - Like SMS (Short Messaging Service), MMS is a way to send a message from one mobile to another. The difference is that MMS can include not just text, but also sound, images and video. It is also possible to send MMS messages from a mobile phone to an email address. text message - Texting (sometimes called "text messaging" or "wireless messaging") is sending short text messages between cell phones, pagers or other handheld devices. Messages are sent through SMS (short message service). 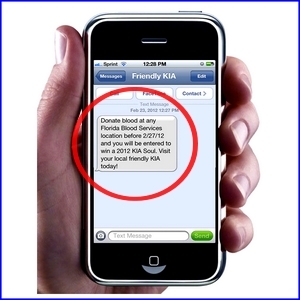 Users can also send text messages from a computer to a handheld device. social media - Social media refers to the means of interactions among people in which they create, share, and/or exchange information and ideas in virtual communities and networks. Ex. Facebook, LinkedIn, Google +, Twitter, etc. multi media - Multimedia Messaging Service (MMS) - sometimes called Multimedia Messaging System - is a communications technology developed by 3GPP (Third Generation Partnership Project) that allows users to exchange multimedia communications between capable mobile phones and other devices. advertising - The activity or profession of producing information for promoting the sale of commercial products or services. marketing - The management process through which goods and services move from concept to the customer. It includes the coordination of four elements called the 4 P's of marketing: product,price,place and promotion. mobile friendly - A mobile-friendly website is one that displays correctly on hand-held devices such as smartphones, iPhones, iPads, and tablets. It also has these features: Loads fast – bloated sites cost more money to access. Easy to read – mobile phone screens are 1/5th the size of desktop computers. mobile optimized - This is a site designed “from the ground” up for mobile, and it will differ significantly from its desktop counterparts (if a desktop version exists). Mobile-optimized sites are designed for small screens, usually feature a single column layout, have simple navigation, and tend to reduce clutter. They often contain far fewer features than the desktop version. 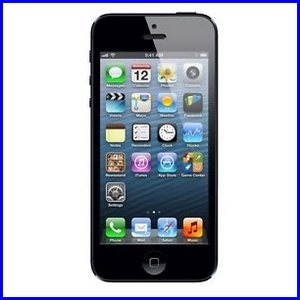 mobile marketing - Mobile marketing is marketing on or with a mobile device, such as a smart phone. Mobile marketing can provide customers with time and location sensitive, personalized information that promotes goods, services and ideas. video marketing - Quite simply video marketing is incorporating videos into your marketing campaigns whether to promote your company, product or service. Customer testimonials along with live event videos are becoming more and more popular as companies try to leverage rich media content into their marketing efforts. augmented reality - Augmented reality (AR) is a live direct or indirect view of a physical, real-world environment whose elements are augmented (or supplemented) by computer-generated sensory input such as sound, video, graphics or GPS data. QR Code - (Quick Response code) A two-dimensional barcode widely used for many purposes. When scanned with a mobile tagging app in a smartphone, it can cause a Web page to download with information about a product, local event or just about anything. QR codes can capture business card data or send a text message (SMS) that generates a text response. They can also be used for mobile payments (see CurrentC). Codes are found in newspapers, magazines, brochures and store shelves, and billboard-size codes can be scanned at a distance, because the QR app uses the phone's camera. nfc - Near field communication (NFC) is a set of ideas and technology that enables smartphones and other devices to establish radio communication with each other by touching the devices together or bringing them into proximity to a distance of typically 10 cm (3.9 in) or less. beacons - Bluetooth (BLE) wireless technology will give retailers a greater insight into customer purchases. For example, retailers will be able to tell how much time a customer spends in each part of the store – and how they navigate the store. This is valuable information that can be used to optimize the in-store experience and increase revenues. geotargeting - Geo-targeting or geotargeting refers to the practice of delivering different content to a website user based on his or her geographic location. Geo-targeting can be used to target local customers through paid (PPC) or organic search. lead capture - In online or mobile marketing, a landing page, sometimes known as a "lead capture page" or a "lander", is a single web page that appears in response to clicking on a search engine optimized search result or an online advertisement.Usually a small piece of information ( name and email address) is requested in exchange for a free gift or valuable information. lead nurturing - Lead nurturing is the process of developing relationships with buyers at every stage of the sales funnel, and through every step of the buyer's journey. It focuses marketing and communication efforts on listening to the needs of prospects, and providing the information and answers they need. How many of these would YOU have been familar with? Knowledgeable in? Not many - correct? Well, that's precisely why I wrote this page. Now, I assume that there is a good chance that since you are here, you have some type of business reason for your interest. After all, why would my 78 year old mother search for "mobile marketing"? Ha. Possible? Yes. Likely? Nope. We'll get into the details, nitty gritty, etc. 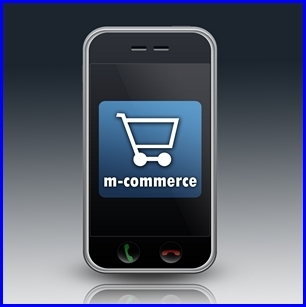 of mobile marketing throughout the site. 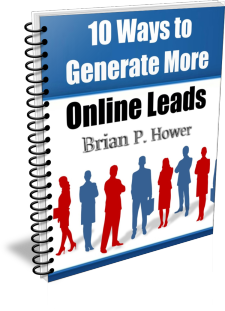 Check out the links in the above list to get a huge head start on ALL of your competitors!! But for this page, we hope it has piqued your curiosity, given you some starting information and reason to continue looking into what mobile marketing really is and why it is SO important for your business to understand and implment it asap.If there is something in particular that you were hoping to find here but did not, send us a holler HERE. We'll respond and add it to the site! Thanks for reading our "what is mobile marketing" page!